MAS Bay Area teamed up with the Muslim Community Association (MCA) to launch an inaugural community urban garden. The goal is to encourage environmentalism and to create a safe and welcoming space where families and individuals can enjoy community connectivity through organic urban gardening. 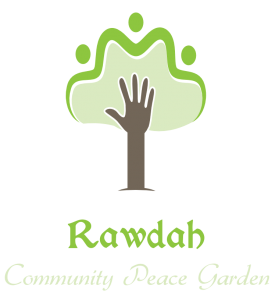 Developing community gardens to serve both their congregations and the general public are a great way to give life to mosques and Islamic Centers in the Bay Area. Raising volunteerism & community spirit in Islamic Centers in service of the American society. Learning about healthy eating & gardening which can help us in starting a garden at home. Appreciation of nature, the environment and Allah’s blessings upon us. The emerging movement towards growing and purchasing local organic produce has generated interest in community gardens. Aside from the health benefits of eating naturally grown produce, the movement as a whole has created several positive impacts in the communities they serve, including revitalizing neighborhoods and fostering a new generation to make more conscious food choices. The produce cultivated can be donated as a fresh alternative to local food banks or used in soup kitchens to feed those less fortunate. Interested In Volunteering With The Garden Project?